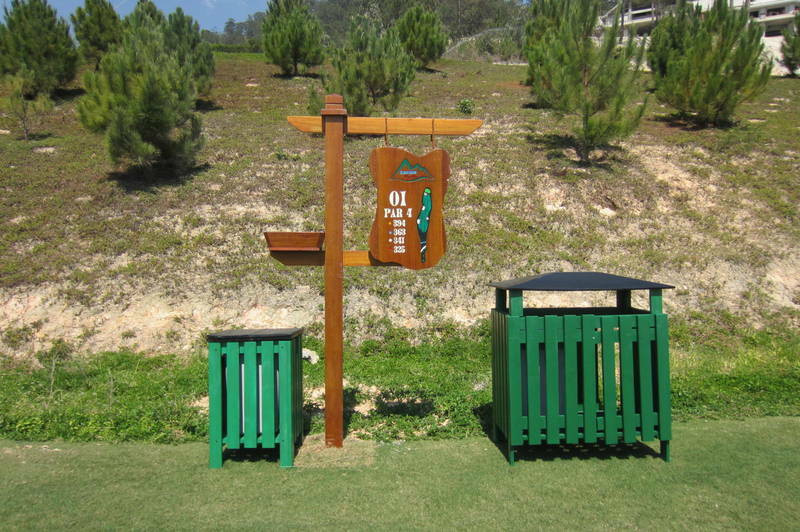 SAM Tuyen Lam Golf Club is 15 kilometers from Dalat City. 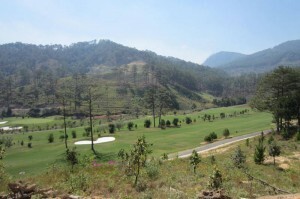 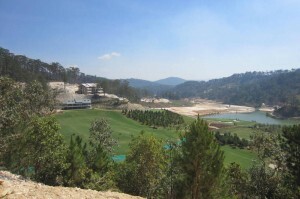 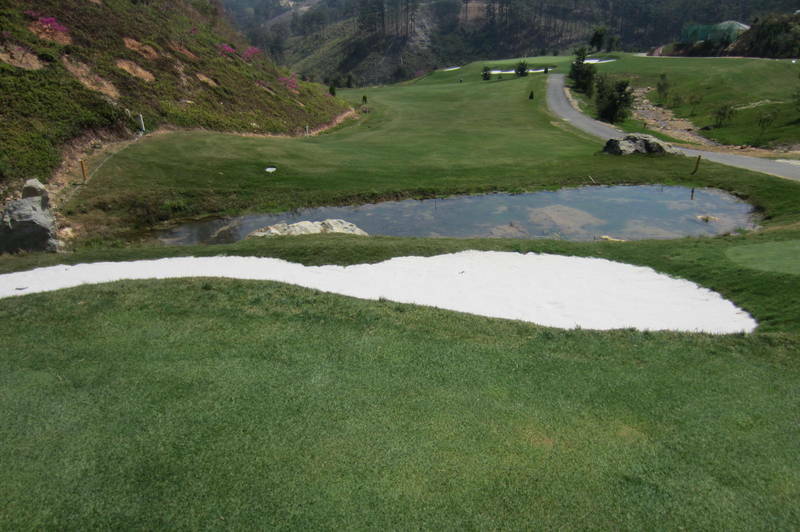 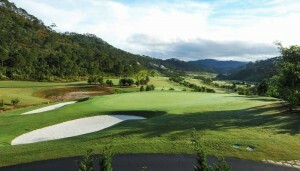 The Dalat golf course was locally designed and sits in a deep valley. 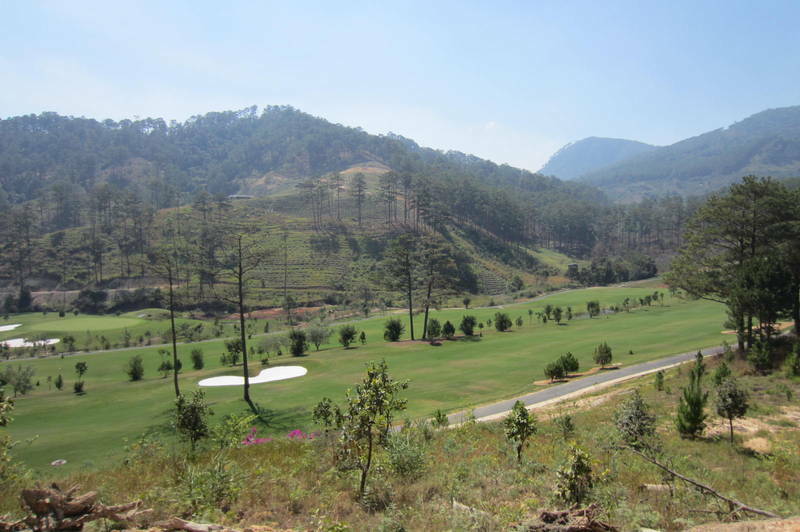 It is located on the eastern shores of the Tuyen Lam Lake and is surrounded by large mountains and lush pine forests; which makes for excellent scenery and year round cooling temperatures. 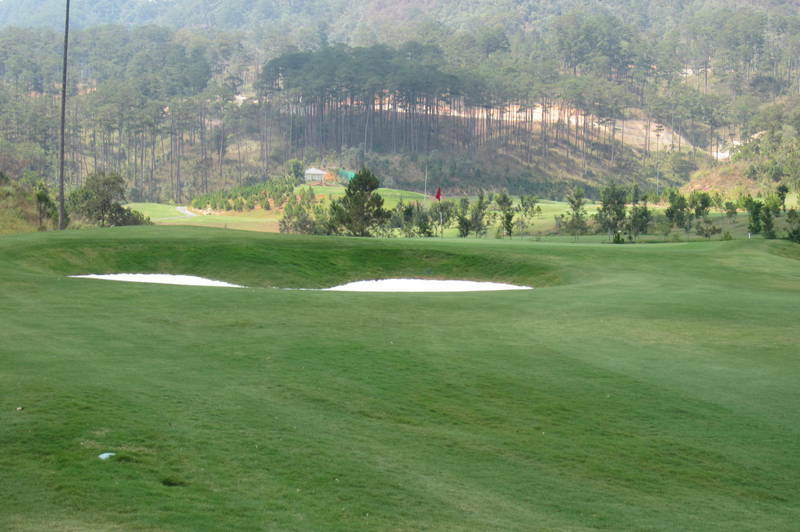 Beware however of the morning fog which covers the golf course on most days until 9-10AM. 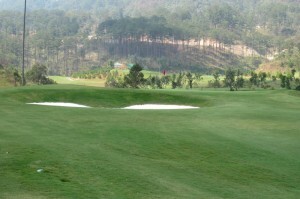 Many of the holes play from elevated tees to tight fairways. 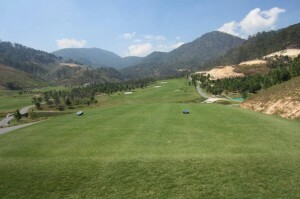 Drivers can be kept in the bag in most cases as accuracy over distance is favored at SAM Tuyen Lam Golf Club. Greens are well guarded with gentle slopes and feature all Bent grass. 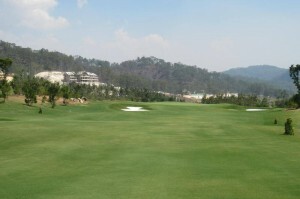 Facilities include a clubhouse, driving range and practice areas. 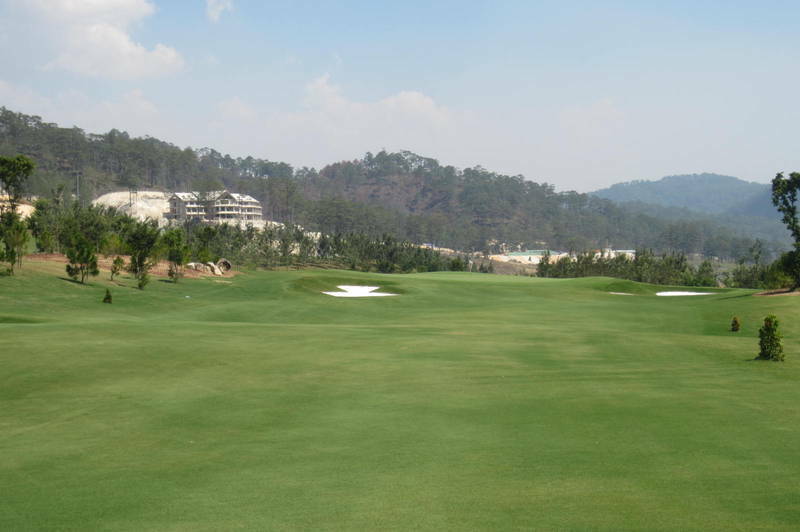 Large luxurious golf villas and 3-star hotel are also onsite.